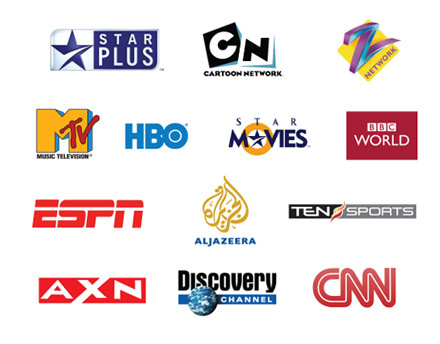 We offer all the most demanded channels in the world, ranging from several different languages throughout all major areas of Dhaka city. Enjoy sports, music, news, documentaries, hindi/english movies, cartoons... What not? With our wide range of TV channels, you'll never run out of things to watch. To add to all that, enjoy our very own movie channel that airs latest movies and music videos. Call our hotline to play your favourite songs or request new movies. Currently we are offering over 90 channels to satisfy your needs. Stay tuned for more channels in the near future. Over the past couple of years we have expanded into almost each and every corner of the city to satisfy a large base of customers.